- Unique Pattern printed body, mainly made with high-grade durable material, classical and refining design. 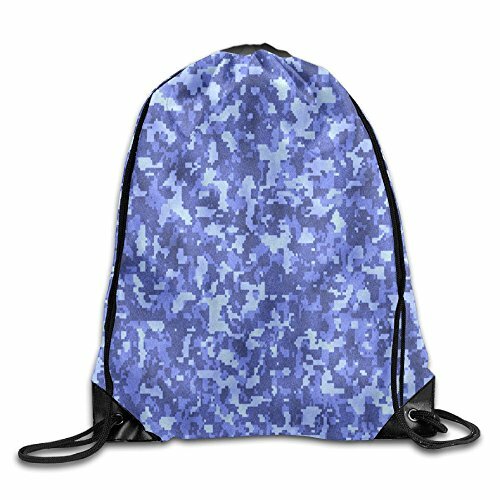 - One-bag and drawstring design makes you store things quickly and take them in and out easily. - Drawstring Enclosure, maximize the flexibility of size and shape, also make things inside well organize. - Convenient to carry a variety of items such as iPad, books, phones, purse, clothing, sporting equipment, etc. - Great for School, Sport, Gym, Streetball, Shopping, Mountaineering, Camping, Hiking and Beach. - Lightweight and Foldable design, easy to open and carry. - Perfect gift for your kids, friends and your family. If you have any questions about this product by Parlpam, contact us by completing and submitting the form below. If you are looking for a specif part number, please include it with your message.